Melissa has been competing in the Cutting Arena for many years as well as many years of Sales experience. 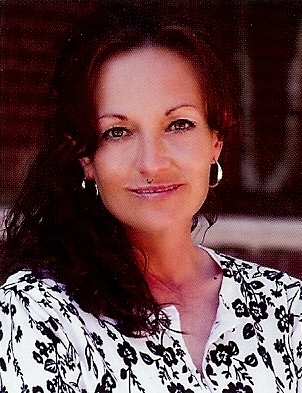 Melissa has traveled and competed in many South Eastern states. Vanessa started with Cytowave when we first hit the market and is back again to bring her experience as one of the top sellers of Cytowave.